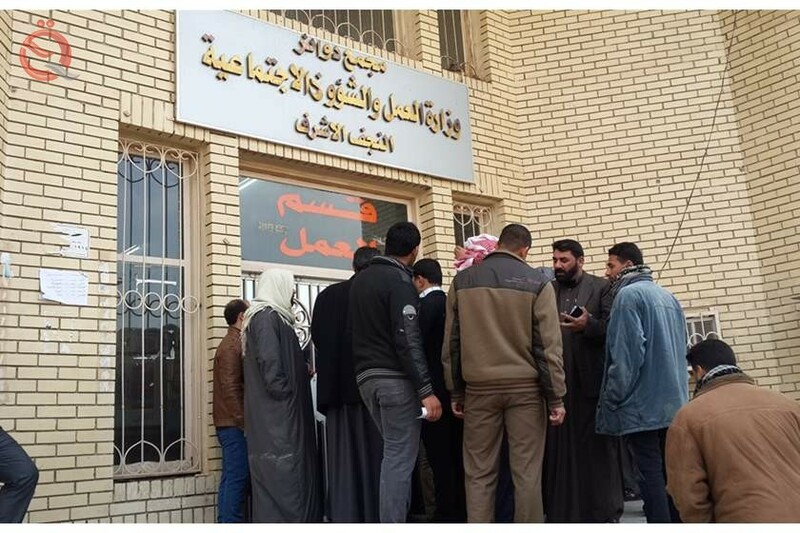 The Department of Labor in Najaf recovered 9 billion and 614 million dinars from the repayments of loans to support small projects and industrial projects since its launch in 2013 until now. The director of the department, Hussein Jawad al-Moussawi, said in a statement quoted by the official newspaper "Al-Sabah" and read by "Economy News" that "the number of micro-enterprise loans has so far reached 2510 loans, while the number of loans for industrial projects 23 loans, which were launched for one time only." He explained that "the amount of the loan in support of small projects was between 8 to 12 million dinars, but it is now installed on the amount of 8 million dinars so that the Department to include the largest possible number of borrowers, and is paid in five installments for five years at no interest Exceeding 3 percent, which is only administrative fees. " Al-Moussawi pointed out that "the other program, the Poverty Reduction Strategy, which was launched in 2015 in cooperation with the Ministry of Planning, has reached 570 loans, pointing out to recover the amount of one billion and 109 million dinars of the loans of this program, which we hope to be reactivated in the period Coming ". "The loan for the poverty alleviation strategy is different from the micro-enterprise loan, which is repayable for eight years. The support of industrial projects is granted to those who have a license to practice a profession and there are also attempts to reactivate it," he said. In terms of the number of microcredit lending payments, Al-Moussawi said that since the start of the program, 26 payments have been received, the last of which were 25 and 26, which were launched on September 3 and the number of borrowers reached 830. Al-Musawi said that Najaf is the second largest country in the recovery of loan amounts.